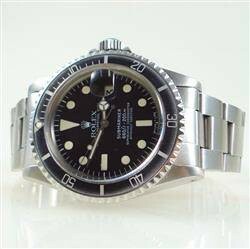 SKU: 16800 8851xxx. 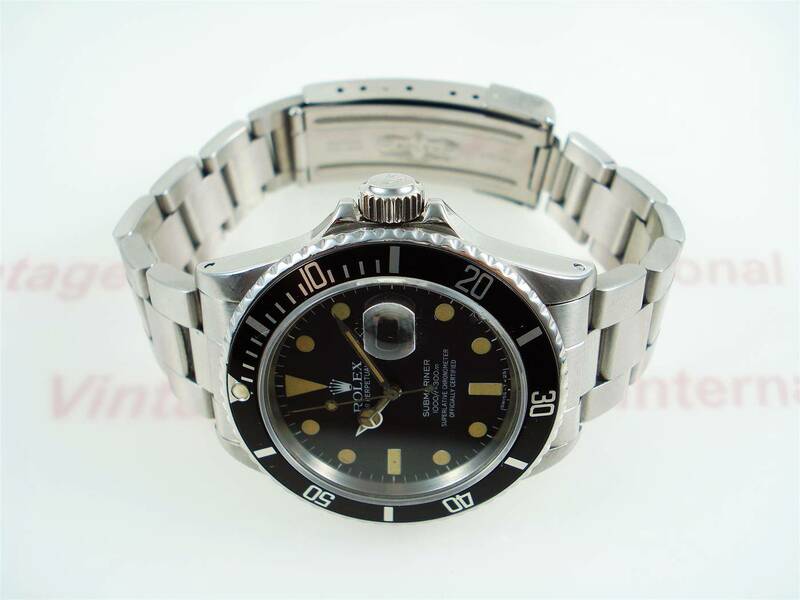 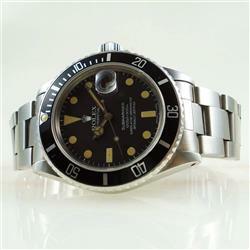 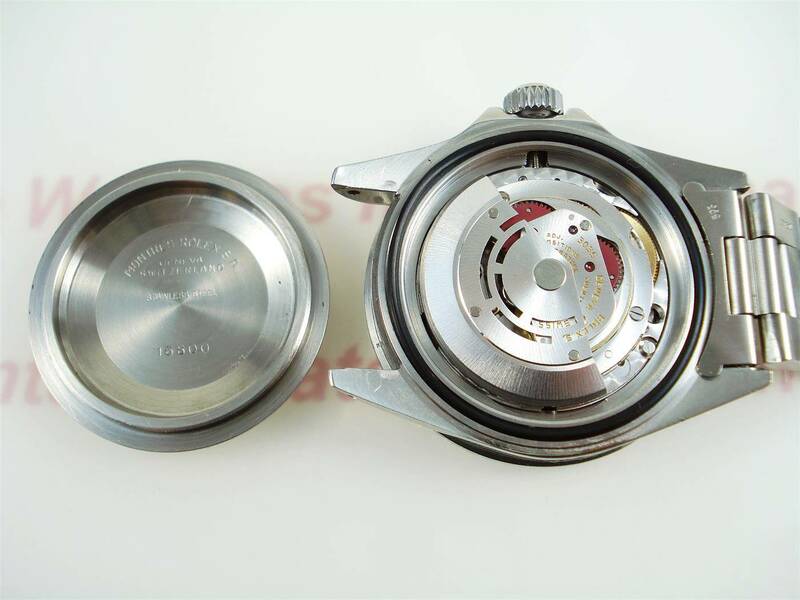 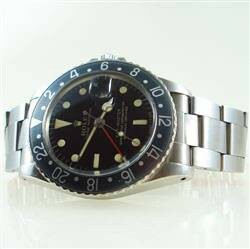 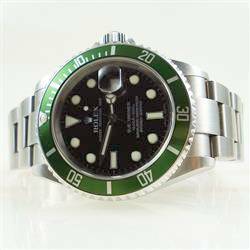 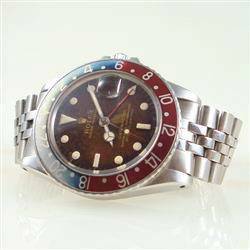 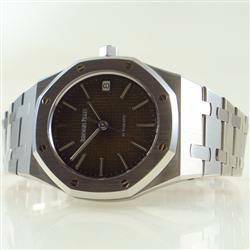 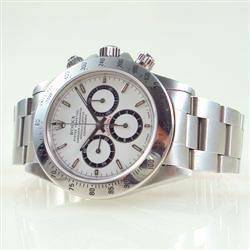 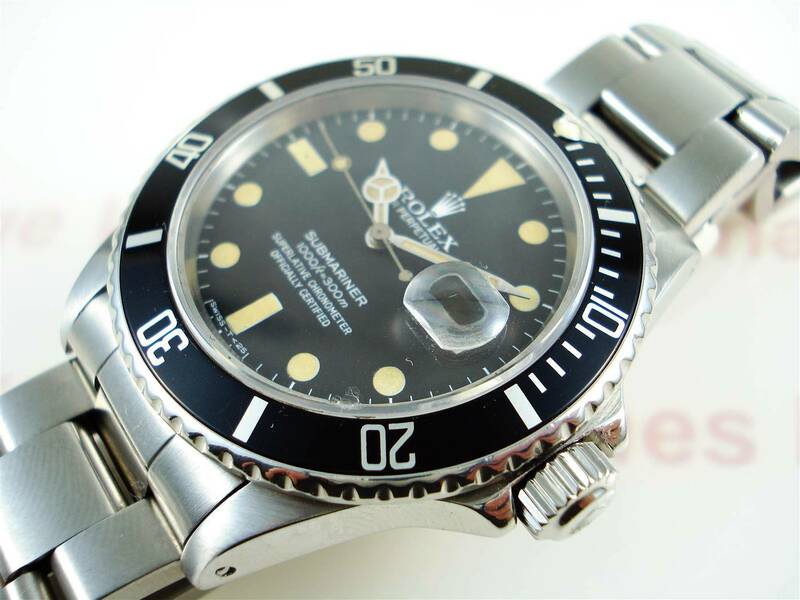 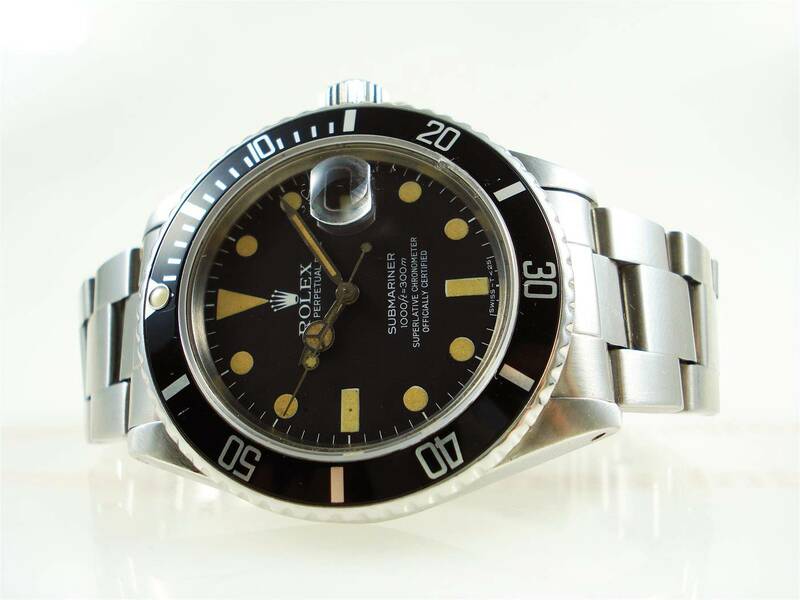 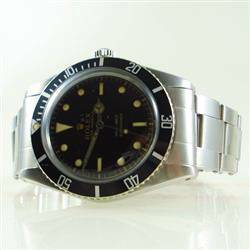 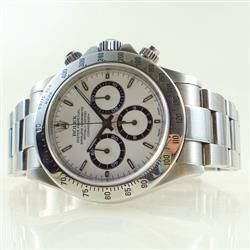 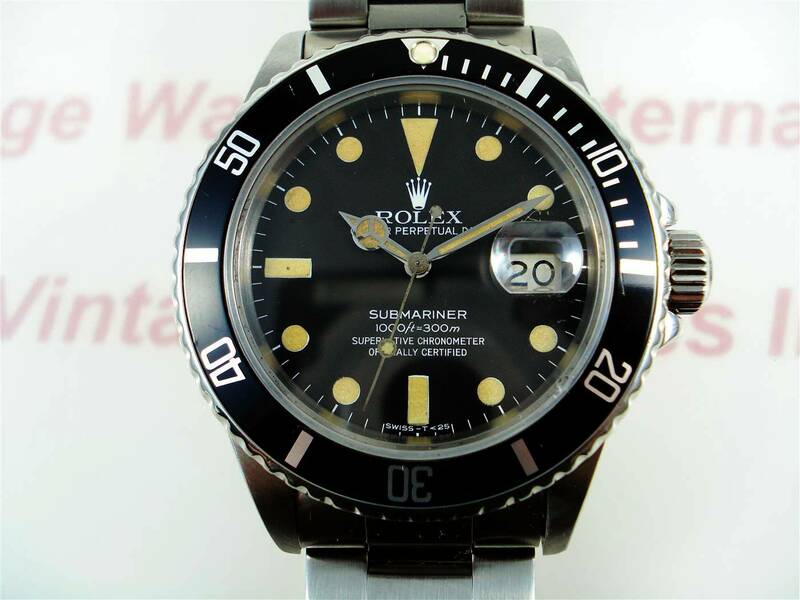 Category: Rolex Submariner. 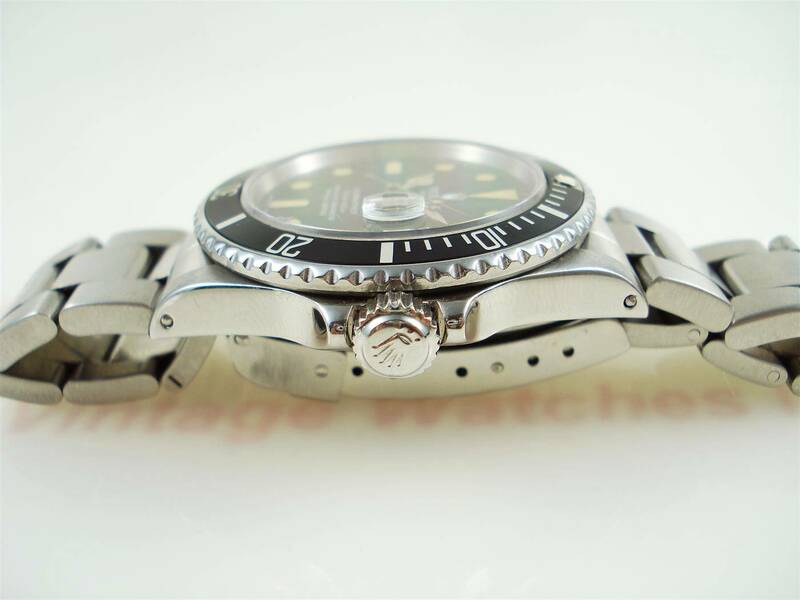 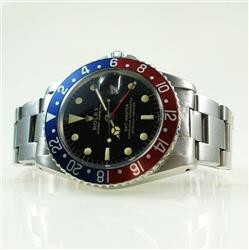 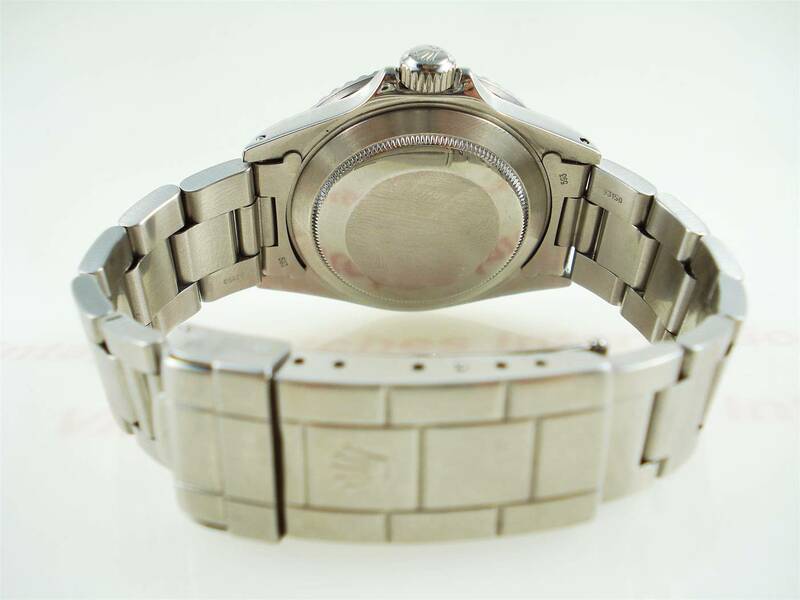 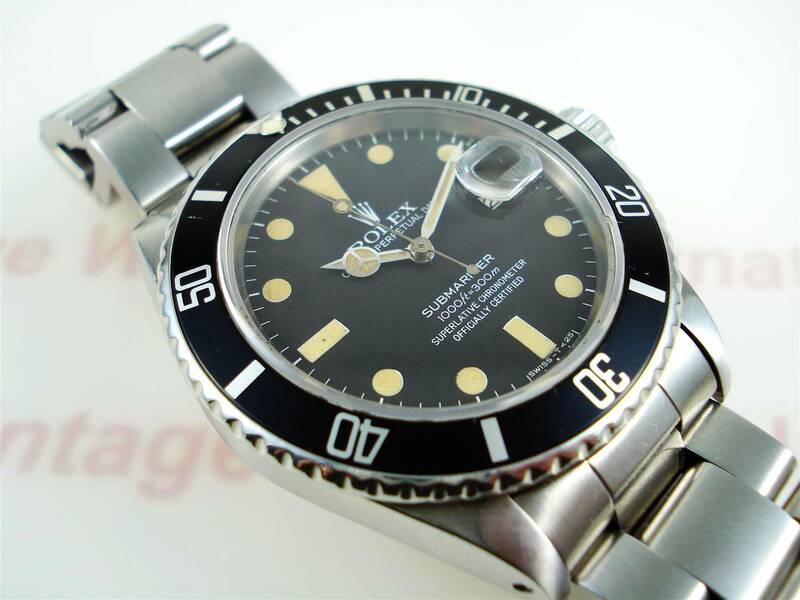 Tag: Rolex Submariner.